Tamper evident machine rolls are intended for inline, offline and near-line production. The length of the security tape enables you to secure your products with tamper evident tape without slowing down in your process. Available with or without standard top print. You can even order your customised security tape 500m longs rolls. Different widths and lengths available. Highly recommended in pharmacy packaging to safeguard against counterfeit (obligatory packaging european law 2001/83/EC). Ideal for securing packages and sealing goods during shipment and storage. Excellent tamper proof qualities for your supply chain. Strong, reliable and efficient. 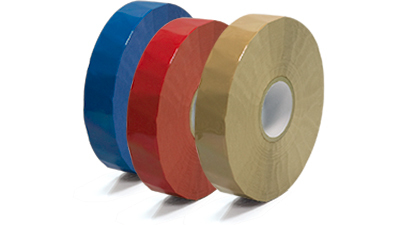 Our security tapes are suitable for carton boxes, paper pouches, paper envelopes and even pallets wrapped with stretch film. Used among other in storage, fulfilment, cargo, pharmacy packaging, police security tape, bank and finance tape, airlines and many more industries. Many label and printing converters get the occasional question on preparing labels or stickers with tamper evident or security material. A niche market, with customers who are dependend on good material for the safeguarding of their valuables. When you are a label converter we are more than happy to inform you about our available jumbo and/or slit rolls. We are able to provide you from 120m2 up. Depending on the type of application, the material is available in zero (non) transfer, total transfer or partial transfer. 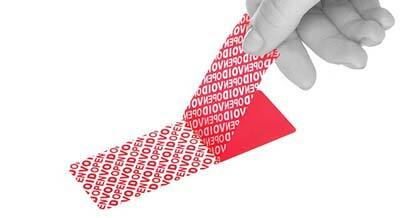 You will get the label material from us, which enables you to make any tamper evident sticker or security label to meet your customers needs. Feel free to ask us about our minimum order quantity and available stock colors. 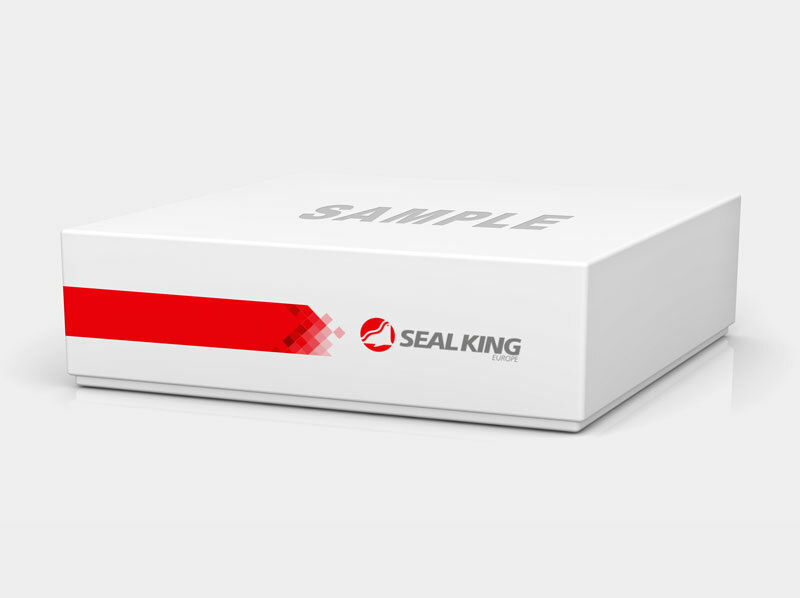 Seal King security labels are available in total, partial en zero transfer. For every surface a suitable security sticker. 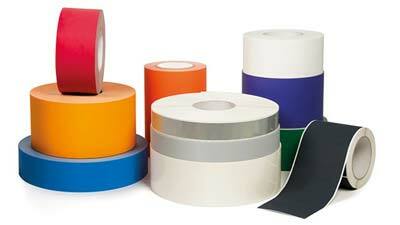 Ask for our minimum order quantity, available label colors and label sizes. The tamper evident labels are used in many industries such as: airfreight, car-towing, securing laptops, securing phones, securing a policefile, securing cardoors, containers, sealing powerhouses, AED's, firedistinguishers, packaging of pharmacy bottles as a counterfeit measure, apothecary sticker, food protection and many many more. The tamper evident labels and stickers are printable and writable. Maybe you want to try our security labels and tapes first? 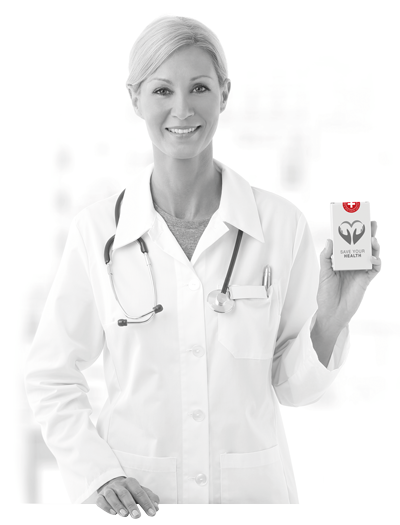 We gladly send you a sample. Your logo or and message on a security tape? First of all, a lot is possible! 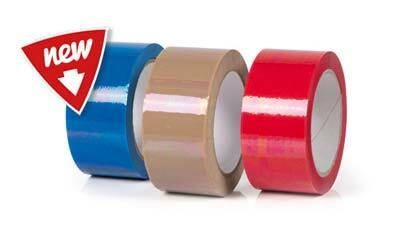 Choose from seven tape colors, pick a design and color for your top print and customise the void message. You can even change the tape dimensions if you want! We keep your tape highly confidential and off course only produce for you. Contact us for questions, you might be surprised by the possiblities ánd price! We love to meet our customers. Please pay us a vist at the Label Expo 2019 in Brussels and we gladly welcome you with a cup of coffee or tea and tell you everything you want to know about security labels and tapes. 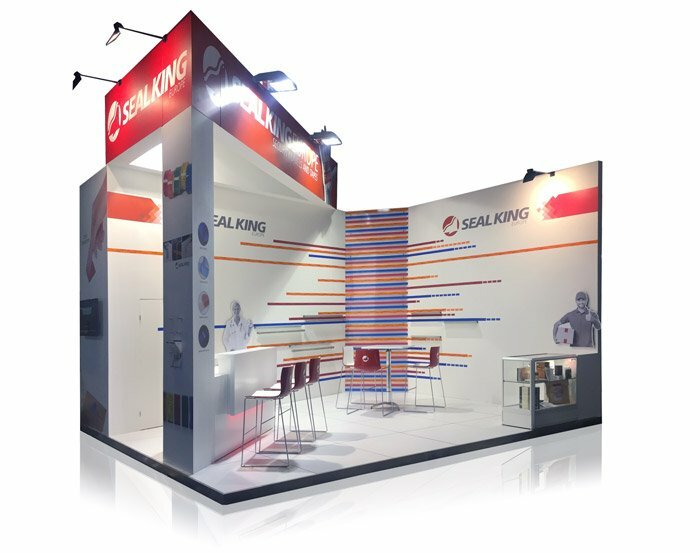 The Seal King range of innovative, premium quality, tamper evident tape and security labels is without doubt the best in the market. Why settle for less when it comes to your valuables.